Arlington’s Rustico Restaurant & Bar prides itself on being a neighborhood eatery where locals gather to share stories, break bread, and laugh with each other every day. The kitchen is committed to serving up hearty, rustic meals that draw on traditional flavors and techniques, while the bar offerings emphasize the art of local craft brewing. 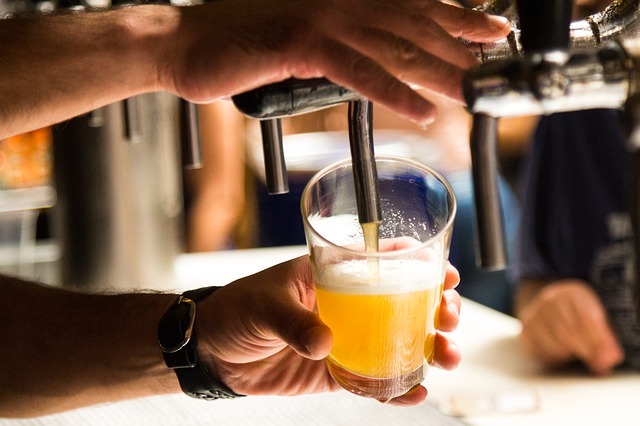 In fact, you’ll be able to choose between a dozen different brews on tap, each of which is available in a smaller tasting pour or a full pint. In the mood for something crisp and refreshing? Try a fruity kolsch or a dry pilsner. Prefer something rich and mellow? Go for a cask-conditioned malt ale or an earthy saison. Pair your beer with one of the kitchen’s signature pizzas and you’ll find yourself with plenty to celebrate. Don’t forget that this place serves brunch, either. On the weekends you’ll find beer and pizza replaced with orders like mimosas and challah French toast, or bloody Marys and tofu scrambles.